From Piedmont, made from organic Cortese grapes by a woman winemaker. 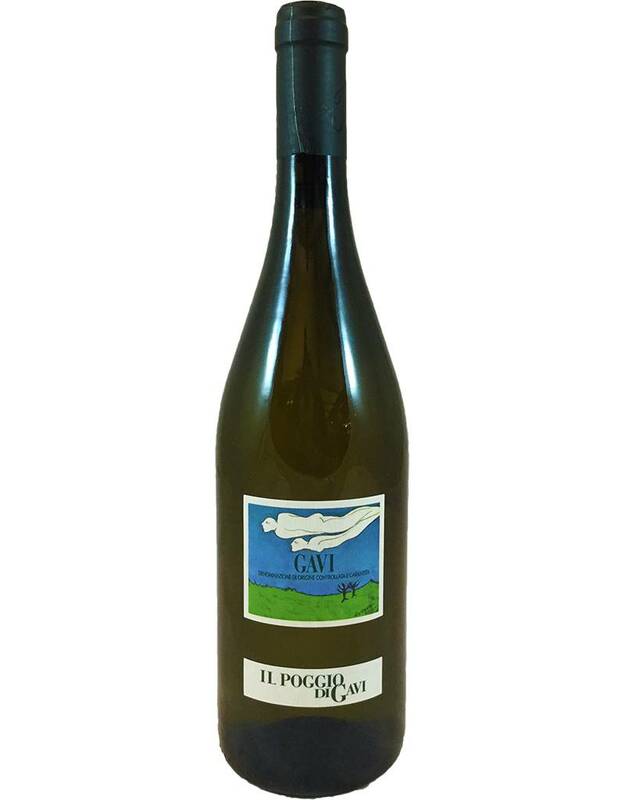 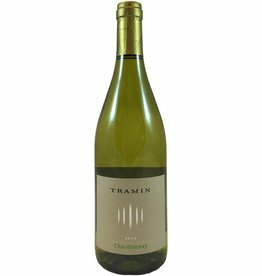 This Gavi offers subtle layers of flavor, including sliced yellow apples (a tiny bit brown), minerals, and a gentle yeast note from aging on the lees for 8 months. 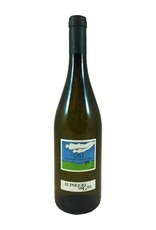 Amazing with delicate white fish dishes, bouillabaisse, pasta with pesto.